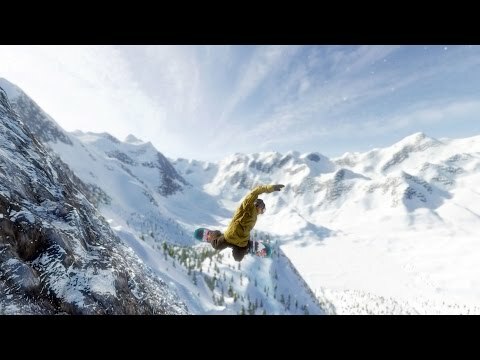 Infinite Air is an upcoming action sports game from publisher Maximum Games, in partnership with developer HB Studios. The trailer shows off five new top professional snowboarders in the game which is set for release on the PlayStation 4, Xbox One and PC on 25th October. 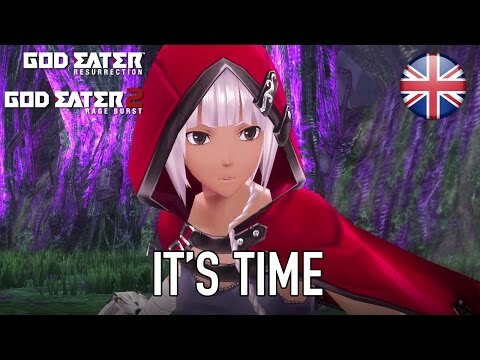 God Eater 2 Rage Burst is a sequel to Bandai Namco Entertainment’s original action RPG. In the mould of Monster Hunter meets Phantasy Star, the game launches today on PlayStation 4, PlayStation Vita and PC. DROPZONE is an upcoming sci-fi MOBA-RTS mix developed by Sparkypants Studios and published by Gameforge. 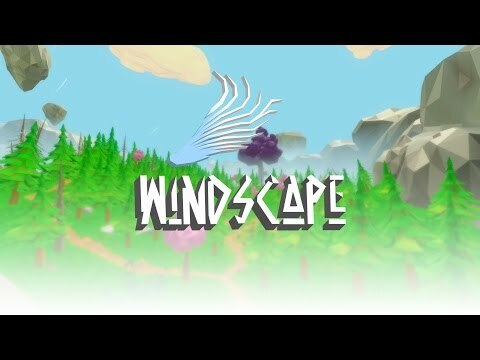 The game is currently in closed beta but this new CGI trailer, made for Gamescom, has me excited to play it. 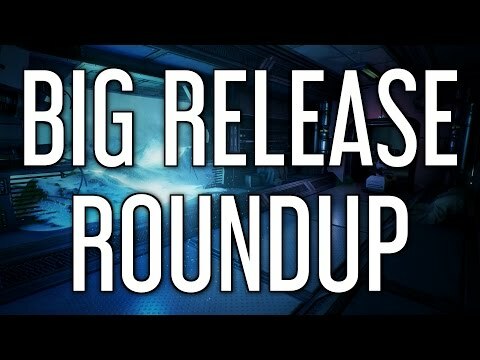 Running down the biggest video game releases for the week of the 29th August. Click to Subscribe ► http://bit.do/BRBTVSubscribe. 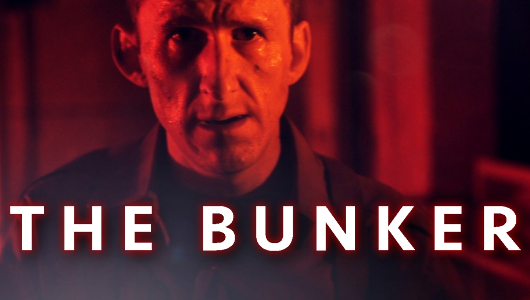 Kath checked out The Bunker and chatted to the friendly Splendy Games team about their unusual protagonist and live-action story. 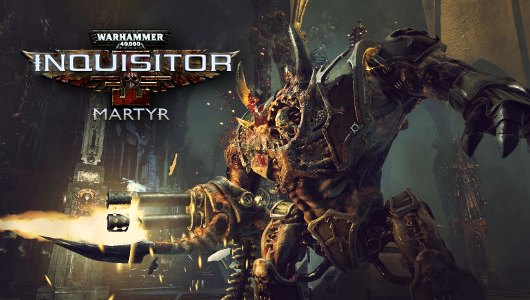 Simon got an early look at Warhammer 40,000: Inquisitor – Martyr at Gamescom. 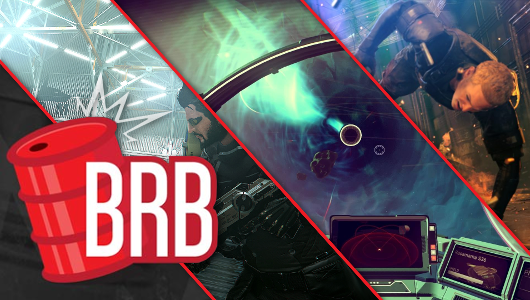 Dave, Kev and Pacman pontificate about No Man’s Sky, Battlefield 1 and Steel.